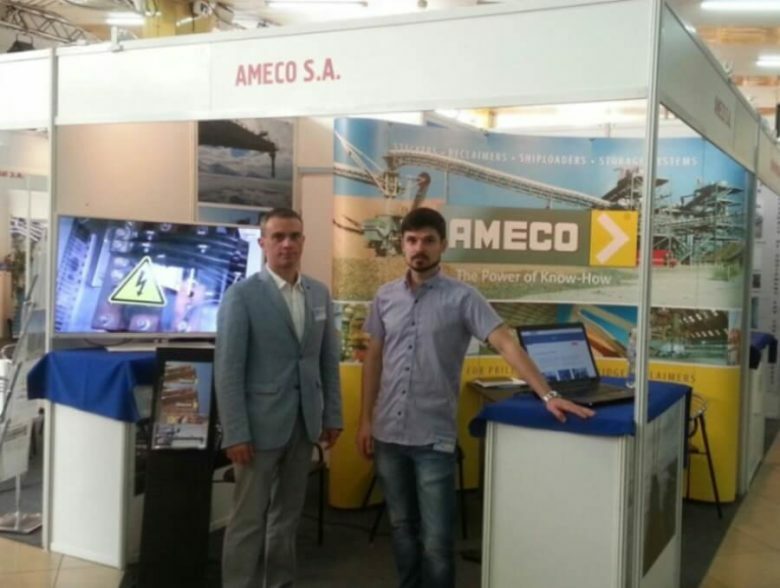 AMECO had the opportunity to present its ship loading solutions to the visitors of the Inter-TRANSPORT 2016 fair held at the Exhibition Complex of the Odessa Sea Port (Ukraine) from the 1st to the 3rd of June. 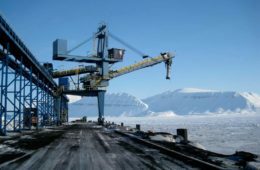 This fair is a reference for port terminals and logitics, a fast-growing sector in Ukraine. 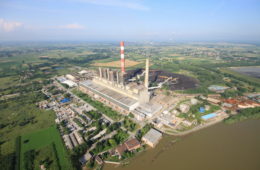 AMECO is very active in Ukraine thanks to our representative office in Kiev.